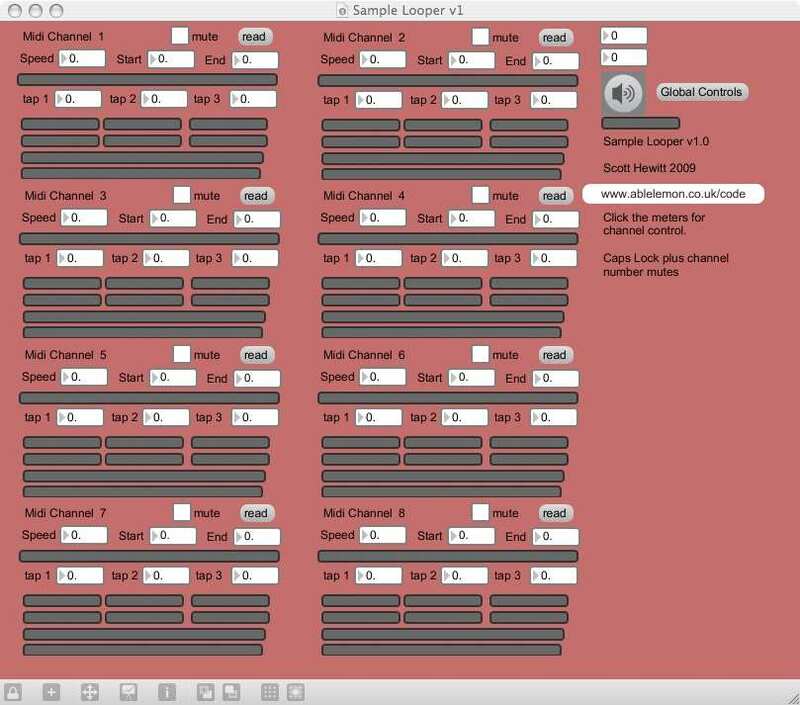 Sample Looper is an eight channel sampler performance tool. Featuring variable playback and multitap delays with feedback. 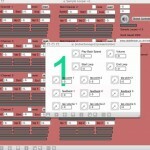 It is mouse, asci keyboard, midi and network controllable depending on requirements. Apple OS X App here. 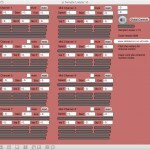 network max abstraction – from the iiLibrary here. 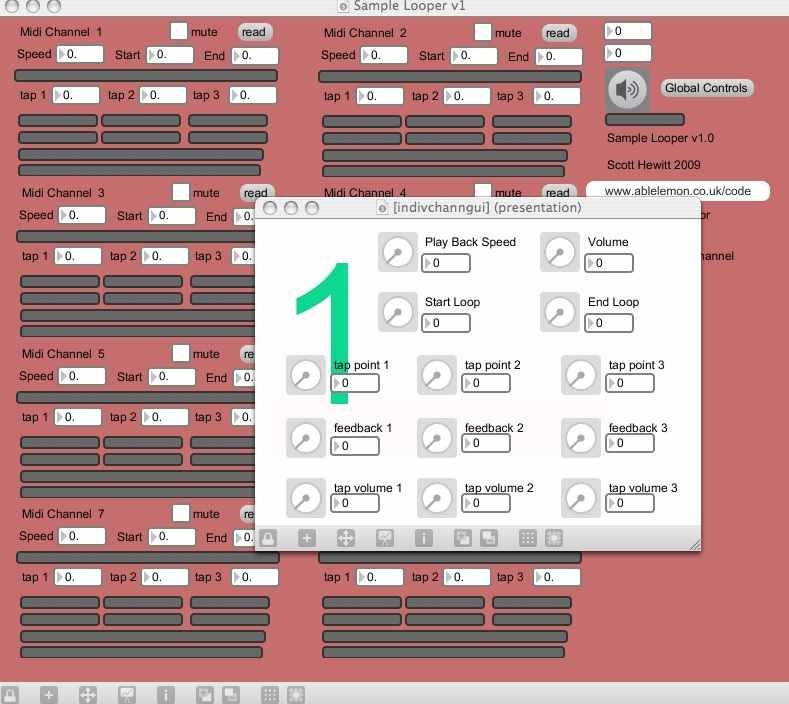 osc-route external – from CNMAT here, or from here for OS X, or from here for Windows.